/ Is It Still A Good Time To Flip? First, let’s get the term right. What is flipping properties? There are generally two types of property investors out there in the market. There are those who buy properties with the intention of renting it out at a good yield to get cash flow. These types of investors are called keepers. The other types are the flippers. 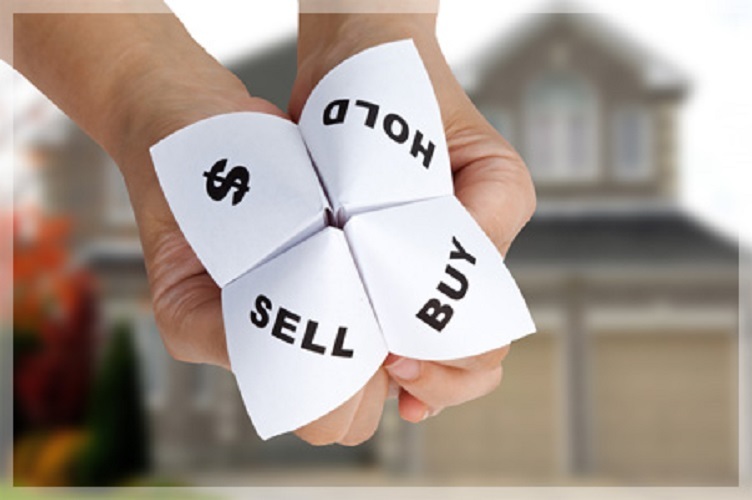 In essence, flipping is the art of buying and selling a property with the intention of making money from the sale. In a good market where property prices are on an incline, there is a tendency for flippers to get good returns when they buy and sell properties. When real estate market prices began to increase from the year 2010, it made sense for investors to go into the market with the intention of getting good capital gains by flipping properties. However, as of late, the government and banking sectors have taken initiatives to cool down the property market and to stabilise property prices. 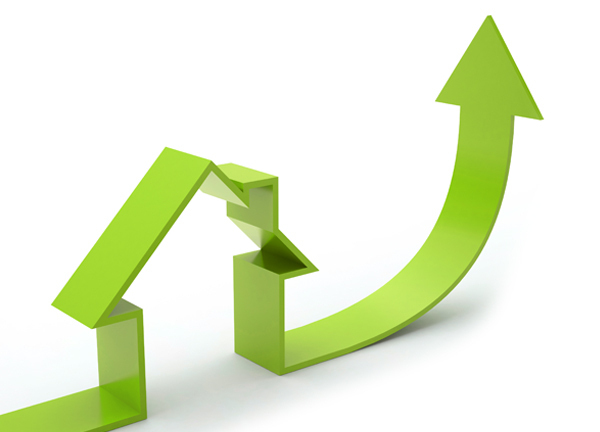 The question then arises, is it still a good time to flip properties? Let’s explore the concept a little bit more. I do believe that there are still avenues for an investor to make good money buying and selling properties. First, let me caveat the fact that I am more of a keeper than a flipper. So with my limited experience in buying and selling properties, I would like to give my two cents worth on this topic. This is not time dependent, and the formula basically calculates the amount of returns an investor should obtain upon selling the property. To me, 30% should be theminimum returns that a flipper should look for, considering the time, cost, taxes, legal cost and other miscellaneous expenses that would occur throughout the process. One of the key areas where most investors miss out on when investing is in the purchase of the properties itself. There are three (3) areas I would like to cover on this. i) The first is easy entry. 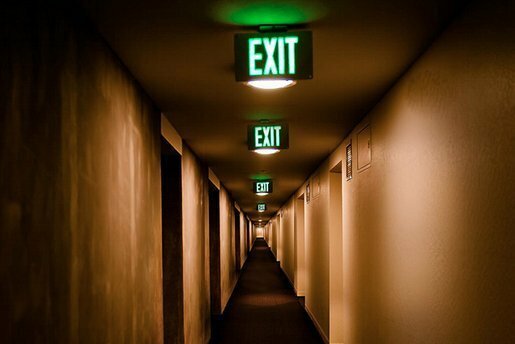 In order for most investors to conserve their capital, one must look more into getting the deals with easy entry. What this means is for an investor to get a deal where they are to pay as little as possible. An example of this is to pay a minimum deposit when obtaining a property, or getting financed high enough to cover as much of the property value as possible so that you minimize your capital exposure. As your tenure in holding the property is usually in the short term of 3 to 7 years, therefore interest rates effect is minimal and one should focus more on maximizing finances and forking out as little cash as possible. ii) The second is low entry. Easy entry deals, doesn’t spell out that the deal is cheap. It just means that someone is willing to finance your deal and allow you to take the property. It can also mean that you are buying a property that is overpriced, but most of the cost is factored into the loans so that you will not notice it. Therefore, one needs to also get a deal where the purchase price is low. I seldom buy into a deal where I don’t already make money, meaning, I do my best to research and get a deal which I believe to be below the market price. Low and easy entry are both essential for an investor to maximize their returns. iii) Finally, as a flipper, you need to look into the upside of the deal. What is the potential gains from the property? A savvy investor researches the growth in a particular area, and calculates the forecast to the best of their ability whether the property they buy will go up in price or not. This is one of the crucial elements of being a good flipper. Do enough homework to determine the demand and supply in the area, hence predicting the value appreciation in the property prior to purchase. I find researching on upside a far better strategy than one adopted by most, which is the “buy, hope and pray” strategy. 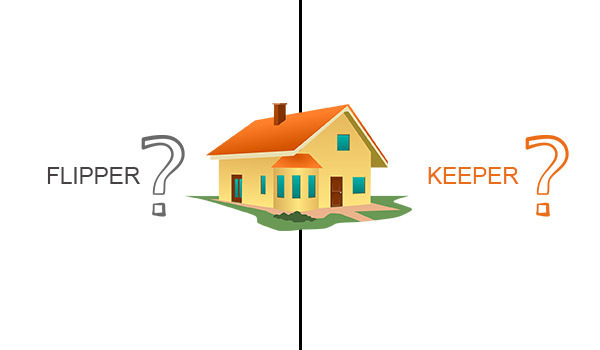 i) The first is to shorten the duration of time between buying the property and selling it. The shorter the duration, the higher the returns. For example, if you take 3 years to make 30%, then your returns is only 10% p.a (simple interest), as compared to 1 year to sell, therefore, increasing your returns to 30% p.a. Of course, one must consider in other factors, which would influence the returns such as real property gain taxes (RPGT), which is predominantly higher the earlier you sell. ii) The second method to optimize the downtime is to look into ways of subsidizing the installments from the bank, while you wait for the property value to increase over time. You can do this by looking for developers who can bear the interest charged by the banks (now outlawed) or if you are buying into the secondary market, look for tenants to rent the property from you first prior to selling it. By reducing the time or the cost of financing while you wait for property prices to go up, you can save a significant amount of money and hence maximise your returns. Never sell your property bare if you want to get better returns. Simple things like putting in fan, air cons, lights, and curtains can make a big difference in selling your property. This is especially true when you are buying from developers. Remember, you will not be the only person trying to sell your property. What is the difference to a buyer, seeing one empty space after another? Make an impact to your potential customers. At the very least, what you should do is make the garden and the living room as presentable as possible, or if selling a high rise, decorating the halls or the living rooms is crucial. Remember, first impression counts. And when should you do this? As soon as possible! The moment you get your keys, you should get your hands dirty and start decorating the unit ASAP! I am always amused by how investors are willing to spend time and money trying to sell their properties on their own. Listen, your time is very important as well, and I am sure you have better things to do rather than to save a few hundred or thousand ringgit doing the marketing, viewings and the sales pitch over and over again to prospects. Leave it to the professionals. Interview and get the best agents to get it, demand a reasonably good price for the unit, and then let the agents do the work. Not only do you leverage on their time, but also their database. Also, a good agent knows how to protect your interest and also do follow ups on the paperwork, after the deal goes through. Remember, a deal is never done until all the money is in your hands. If you aren’t happy with the amount that you have to pay the agent, work out the commission amount and put it into the selling price. You can also enter your requirements here on PropSocial and they will find you a suitable agent to help you. I cannot stress how important this last point is. To be a great investor is to uphold whatever promises you have given to all parties. You must keep to your words and your promises, especially when it comes to matters related to money. Be clear on all your agreements, honor them once the task is fulfilled and pay what is agreed on time, every time. The market is very small, and word gets around fast if you are not an ethical investor. Remember, a good deed is spread to only 3 people at best, a bad experience or a complain spreads to 11. Now that you know the 3 main areas of influence when buying properties to flip, all you have to do now is to look out for those deals, negotiate a great purchase, manage it well, and get professionals to sell it high. So, can you still make money through buying and selling properties? You tell me. Until we meet again, happy investing!